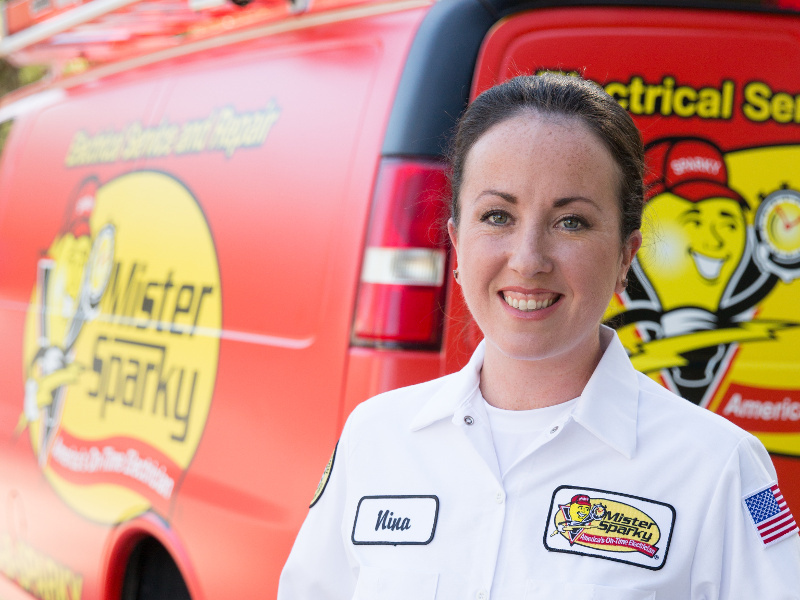 If you require electrical services for your home in Charlotte, we can help! 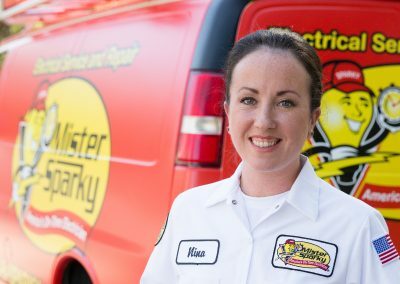 Your time and the sanctity of your home are important, and Mister Sparky by Wise Electric Control Inc. is unlike any other electrical service company you’ve used. It’s the small things we do that end up making a BIG difference for you. 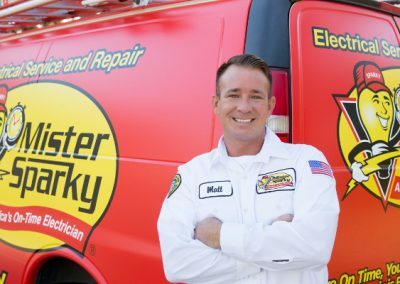 If you require electrical services for your home in Charlotte, North Carolina, whether for the installation of new electrical equipment or the repair of existing equipment, we can help. 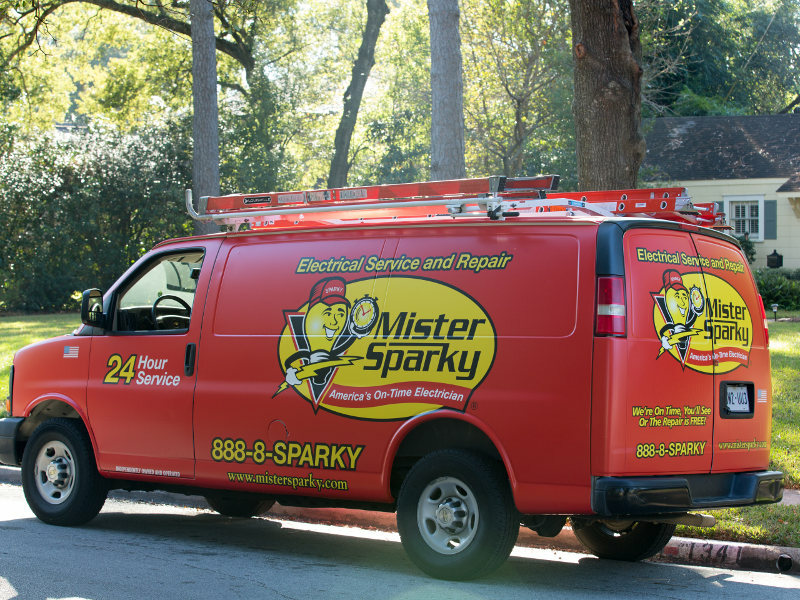 At Mister Sparky by Wise Electric Control Inc., we offer installation, repair, replacement and servicing for all your electrical needs. To ensure you are fully informed, we offer an in-depth review of our electrical services and products, so you can make wise decisions on your electrical needs. Each and every day, we strive to provide the highest levels of professional service, unsurpassed honesty, and integrity. That’s why if a Mister Sparky by Wise Electric Control Inc. service electrician doesn’t show up as promised, your service call is FREE. If you aren’t fully satisfied for any reason, we’ll make it right. Your satisfaction is 100% guaranteed. 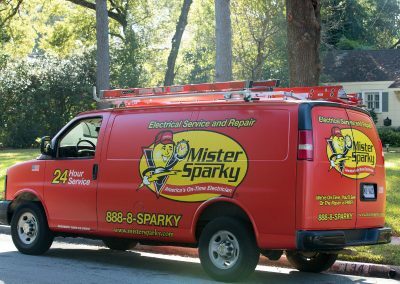 If you need electrical services in Charlotte, contact us at Mister Sparky by Wise Electric Control Inc. today for an appointment. We look forward to working with you! We’re the EMTs of the electrical business! If you see any of these warning signs, give us a call. 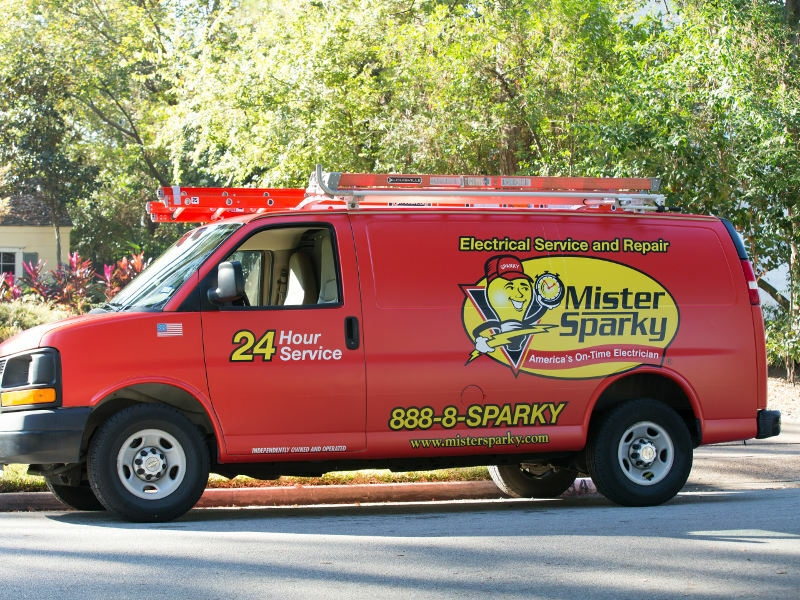 At Mister Sparky by Wise Electric Control Inc., we have had our share of both the common and the unusual requests for electrical services in our more than 30 years in business. We thought it might be helpful to share with you a few of the more unique projects in case you haven’t considered them and could benefit from them. RV Hookup- If you own an RV or have family or friends with RVs who come to visit every so often, having a 30/50 amp outlet installed will make things easier. 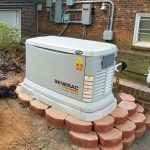 Generator- A whole house, on-demand generator comes on automatically should the power go out at your home. This is a wise investment as a backup for the power grid to ensure you do not lose a freezer full of food or suffer other ill effects of being in the dark. 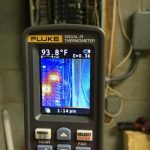 Dedicated Circuits- If you are adding appliances in areas that your home was not originally constructed to support, such as putting in a freezer or auxiliary refrigerator in the garage, electrical services to install a dedicated circuit will be needed rather than using the outlets installed there that share a circuit. Exterior Outlets- Homes are not typically built with plenty of exterior outlets or outlets where you actually need them. Whether you want an outlet that is convenient for holiday decorations, security cameras, or plugging in entertainment devices when outdoors, call us! Three-Way Lights- There are many situations in which three-way lights can make your life easier. A long hallway or large room can benefit from being able to turn the lights on or off from either end. 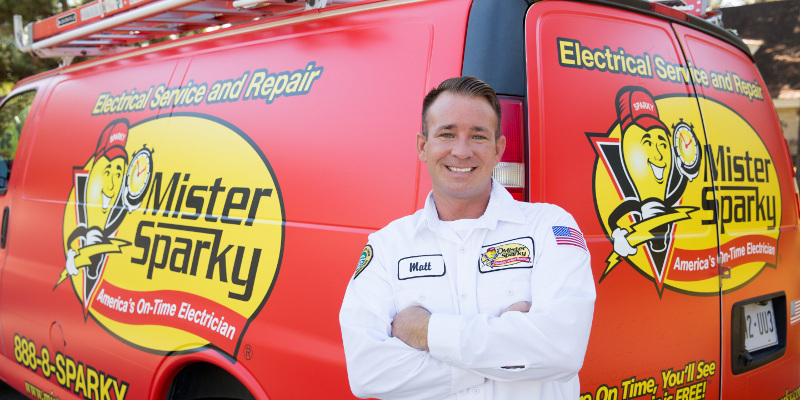 Our team is here 24/7 to provide the electrical services you need. 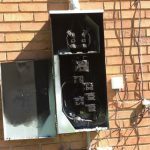 ★★★★★ 22th August 2018 Sandy S.
Need Electrical Services? Call now!